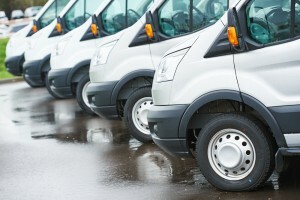 You have deliveries to get out on time or maybe many miles to cover to your next meeting. Maybe your task has you in and out of your work vehicle all day long? You certainly don’t what your team having to waste valuable time changing clothes or spending too much time cleaning themselves off before getting under way. 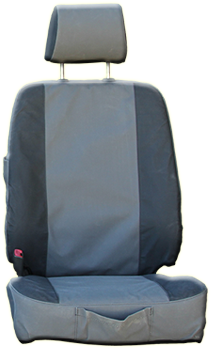 A set of Canvas Seat Covers will allow your team to move in and out of your vehicles without the worry of damaging them and costing yourself hard earnt cash on repair or replacement. 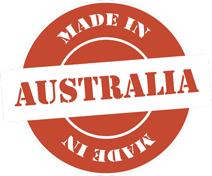 Good, clean, undamaged seating has a big impact on trade in and resale values. 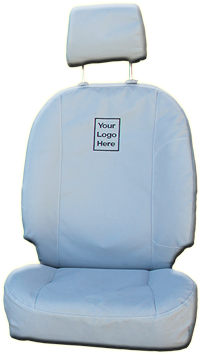 Give yourself peace of mind, keep moving, get the task at hand done, satisfy your customers and maximise profits with the protection of The Canvas Seat Cover Company. Weight – Both 10 and 12 ounce canvas available as standard. Or to your specification.